Not everyone works 9 to 5; problems and major incidents can happen at any time of the day or night. 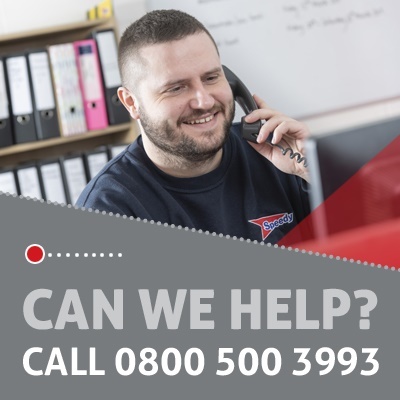 Our out of hours service provides you with a rapid response and the support you need across our entire product range - 24 hours a day, 7 days a week, 365 days of the year. There is no need to register for the service if you are an existing customer. When you have a problem, simply call the number below. All calls are guaranteed to be answered and monitored to ensure we accurately respond to your needs. Please note a charge may apply for this service.